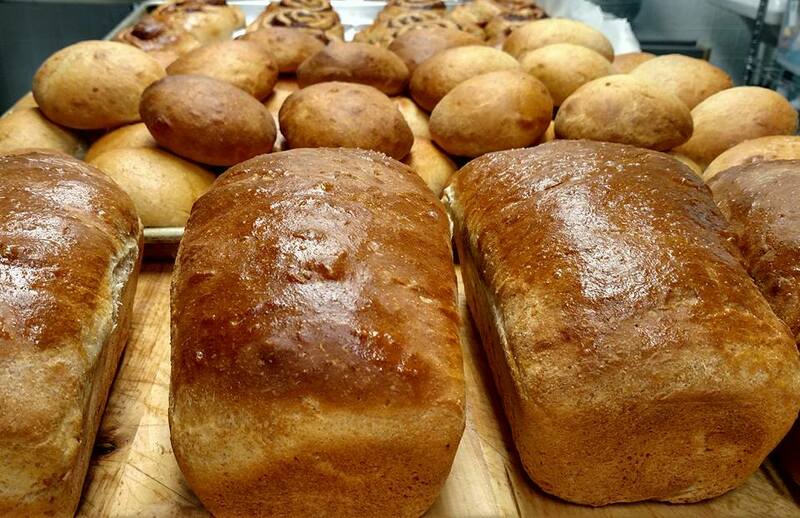 Pies, cheese cake, cinnamon rolls, honey wheat bread, and cookies, all made from scratch. Looking for something less filling, check out our ice cream freezer. 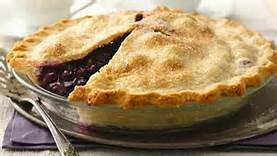 Our pies are baked fresh and served per slice, by whole pie, or by special order. 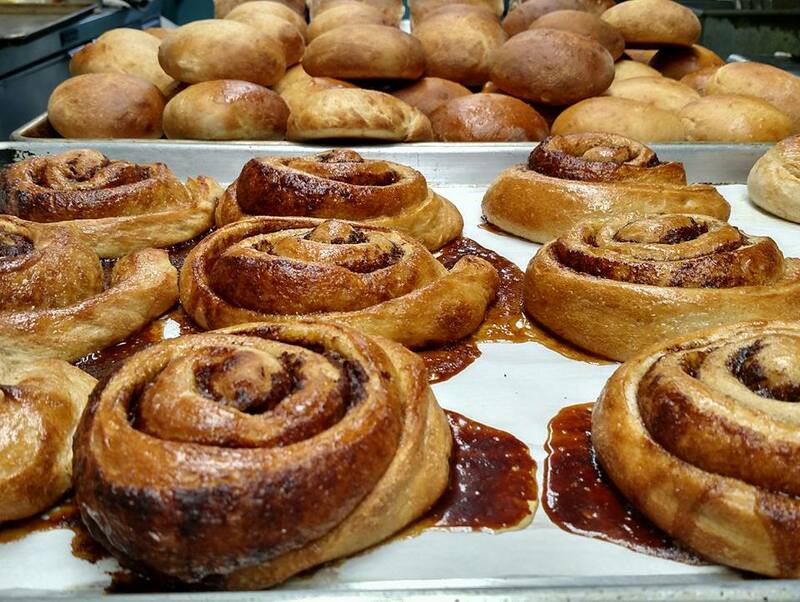 We bake all our own bread, hamburger buns and large cinnamon rolls, fresh. Our cookie jar is stocked with a featured cookie each week. In our ice cream freezer we have, chocolate, strawberry, vanilla, cookie dough and a flavor of the month. 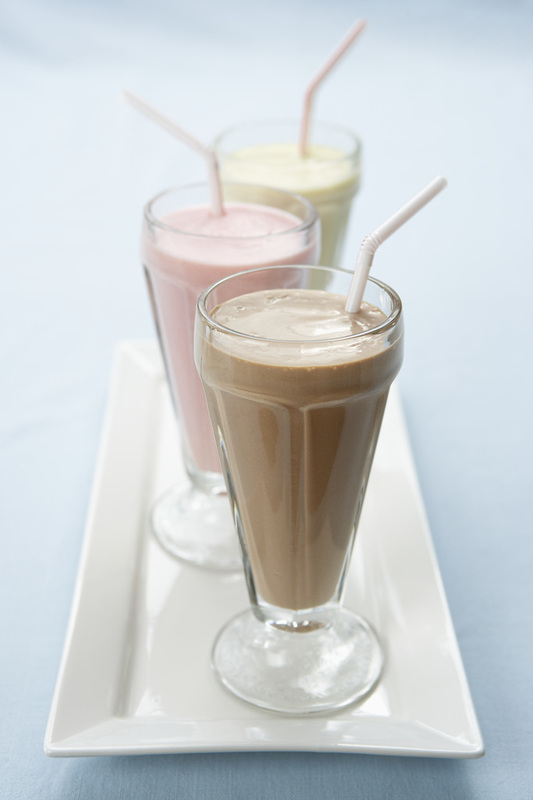 We offer, sundaes, floats, malts, shakes and ice cream cones.